What is the highest official grade that any monovarietal wine from any variety of the Refosco family and its close relatives has ever received? Quiz question. Let us know when you find the correct answer. 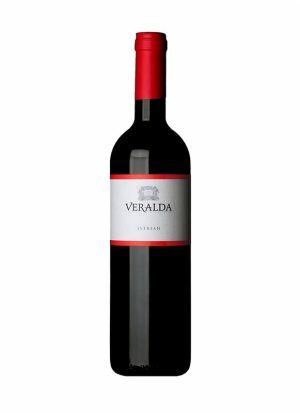 What we know for sure is that the Decanter appraisal of 2016 awarded the Veralda vineyards‘ “Istrian” 95 points. It’s nice that the jury recognized a wine which is enjoyed by Istrians daily. Of course, some years are better than others, and the harvest of 2015 was an excellent one for reds in Istria. But, what is the “Istrian,” other than the name of a citizen of Istria, Croatia’s largest peninsula? Istrians aren’t known to be boastful people. They are known to keep their heads down and work hard. They also make good wine. So, for centuries, Istrians have been making good wine of the Teran variety. In Italy, the same variety is called Terrano. It’s known to give birth to hearty wines with plenty of body and low alcohol content. It’s also known for its naturally elevated acidity which pairs well with fattier foods, as well as prosciutto and well-aged cheeses. 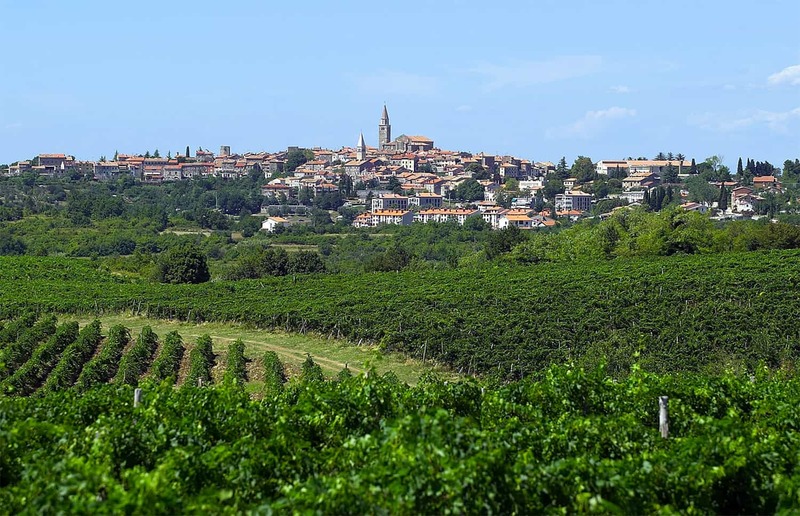 Teran is particularly well-suited to the red earth of Istria. 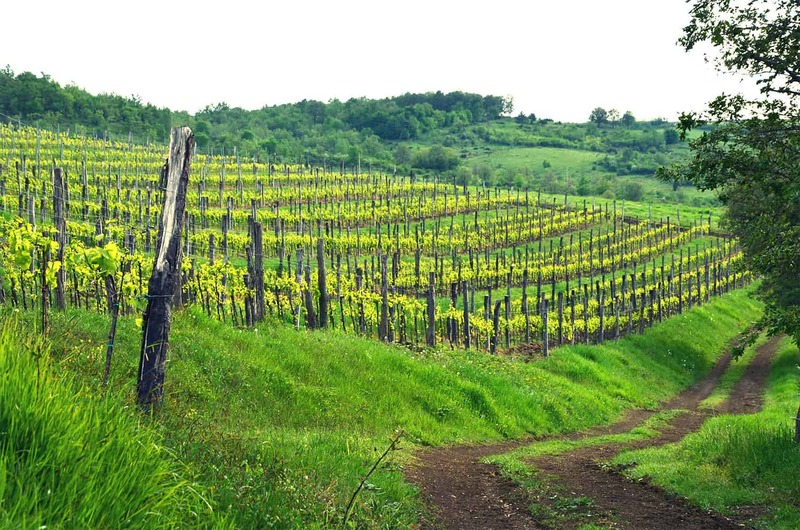 The earth, enriched with iron, gives the color and taste of blood to the Istrian Teran. Although it may be a provocative thing to say, the color of young Teran is often compared to rabbit blood. When it’s young, the energetic Teran is bursting with the flavor of forest berries. 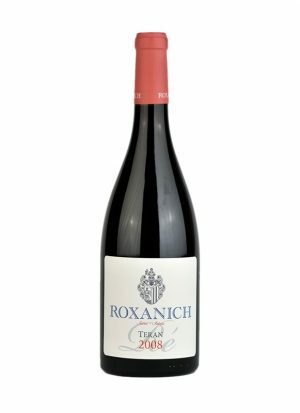 Aged, the Teran can ripe fine in wooden barrels, but it’s only in the hands of a true master that it will realize a ripeness in which the mineral sensation of Istrian earth remains preserved in the backbone of a now ready wine, full of salubrious tannins. In the old days, Istrians enjoyed “terrano di unavolta” which was drunk “like milk” and was quite wild and harsh. It was the nourishment of generations that grew up with “Istrian soup,” basically the crust of charred homemade bread dipped into olive oil and Teran wine, seasoned with sugar and pepper. 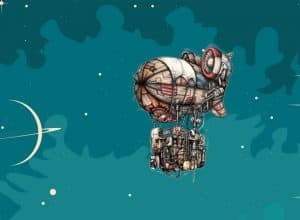 The wild character of Teran is, to this day, an inseparable part of Istria’s identity, a peninsula that in turn belonged to Italy, Austria-Hungary, Yugoslavia, and finally Croatia and Slovenia. Meanwhile, in Slovenia, right above Slovenian Istria, Teran is not a variety of wine. On the Slovenian Karst, Teran is known as the name of a wine made from the Refošk variety. To complicate things further, this Refošk is not the same as the Refosco dal peduncolo rosso cultivated in nearby Italy. Either way, EU regulations stipulate that the Slovenian Refošk from Krast is allowed to be labeled as Teran. 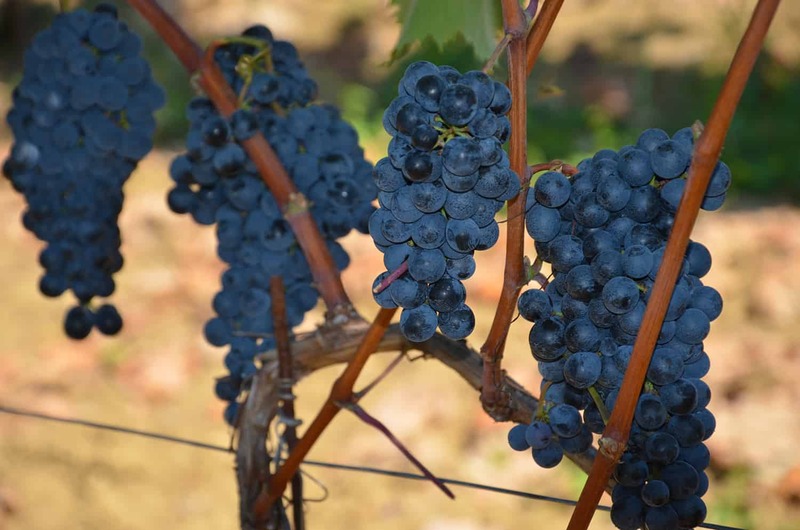 Teran is acknowledged as an indigenous Istrian grape variety, but due to Slovenian regulations surrounding the name Teran, the sale of Istrian wine under the Teran name is not allowed. 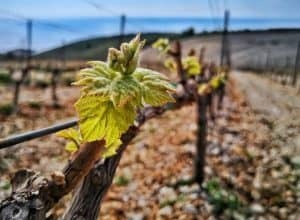 To make matters even more ironic, to this day, the highest-awarded Croatian wine ever is “Istrian,” declared as a wine of the Refošk variety, from the registered geographic origin of Croatian Istria. 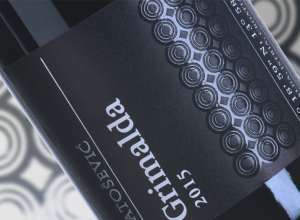 It was made by a Slovenian enologist for a Croatian winery which is owned by men of Italian origin. This proves that wine knows no borders. Instead of dividing, it ought to bring people together. 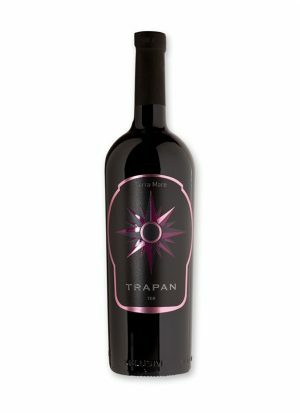 It’s believed that Teran wine, due to its tannin structure and the earth on which it’s cultivated, is rich in iron and biologically active anthocyanins, and therefore contains additional salubrious properties which contribute to the prevention of cardiovascular ailments and cellular aging.